Comprehensive text that introduces students to metalworking technology. 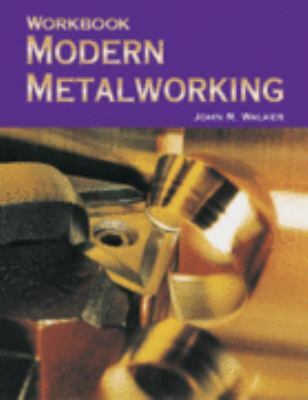 It provides basic information about tools, materials, and procedures used in metalworking.Walker, John R. is the author of 'Modern Metalworking ', published 2004 under ISBN 9781590702253 and ISBN 1590702255. Loading marketplace prices 28 copies from $21.96 How does the rental process work?